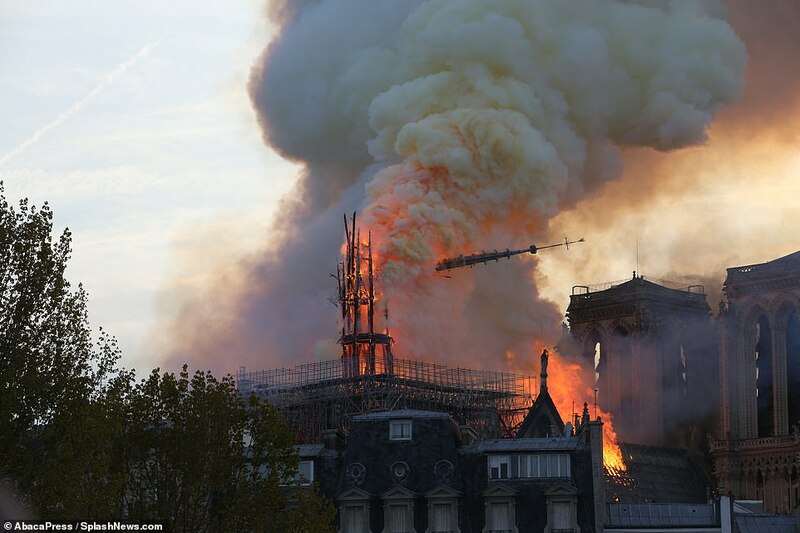 Photos showed huge plumes of smoke billowing into the city's skyline and flames engulfing large sections of the historic building as firefighters struggled to contain the inferno. 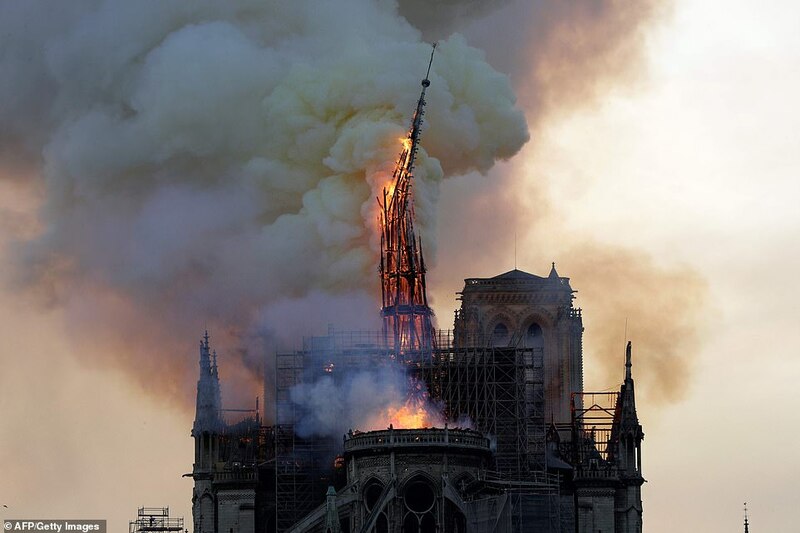 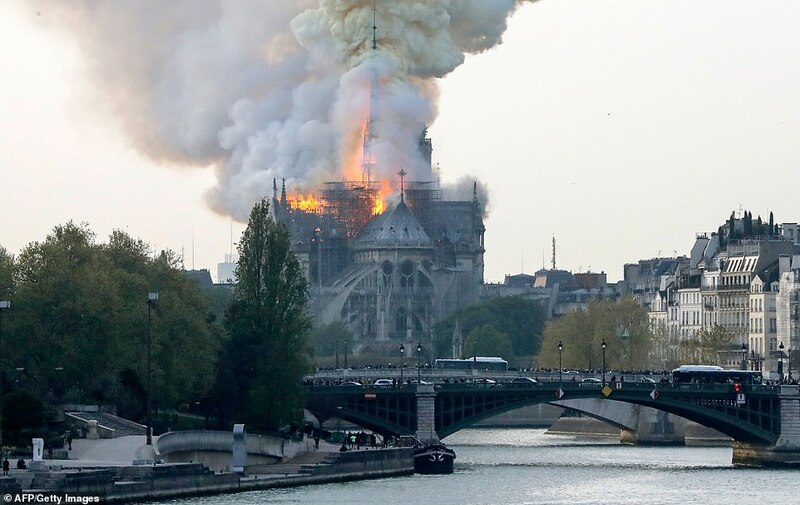 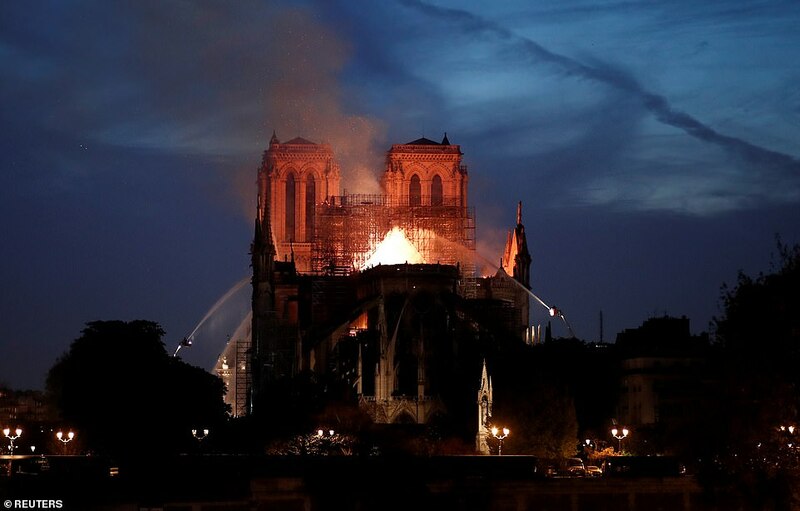 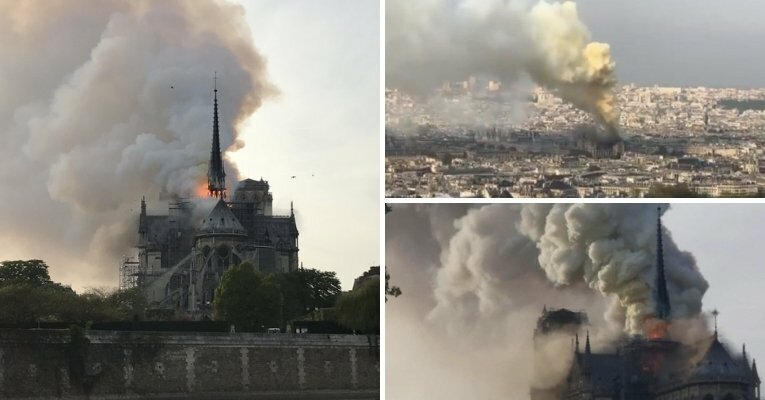 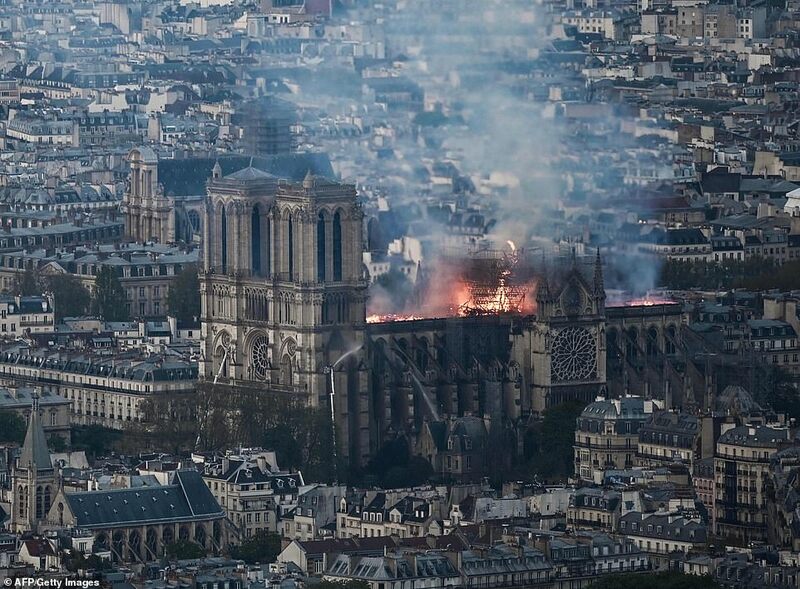 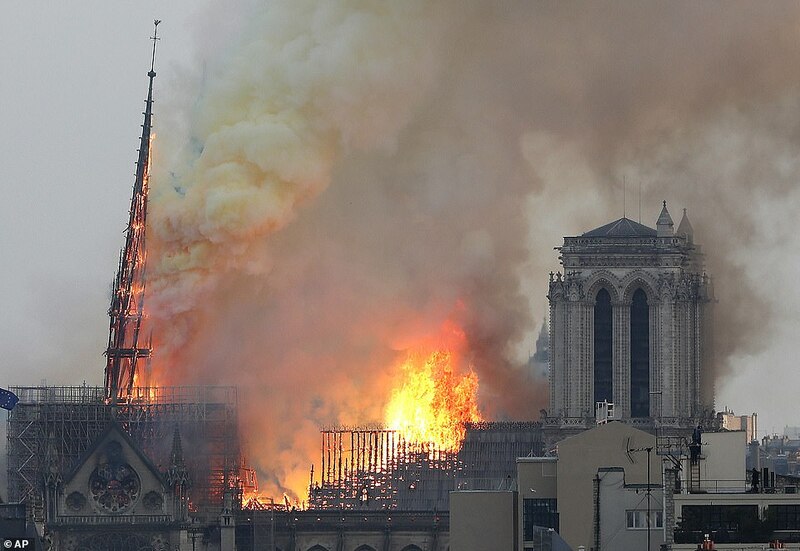 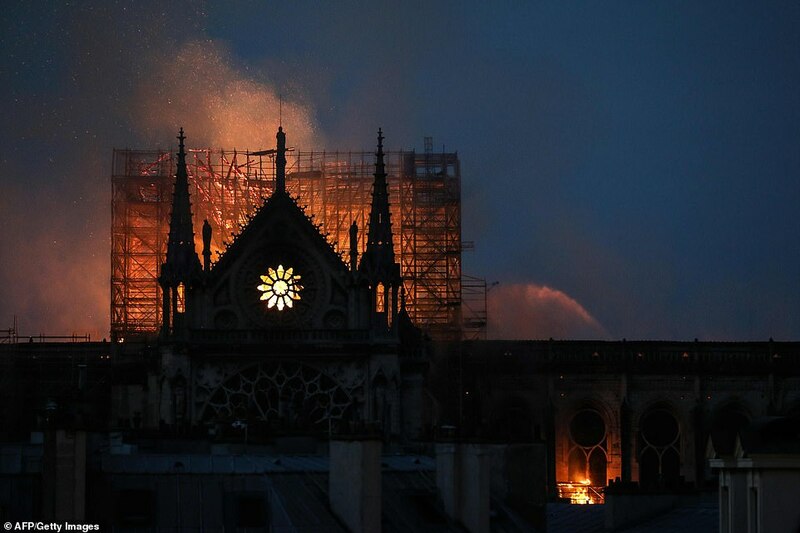 Cathedral spokesman Andre Finot told Le Monde: 'Everything is burning. 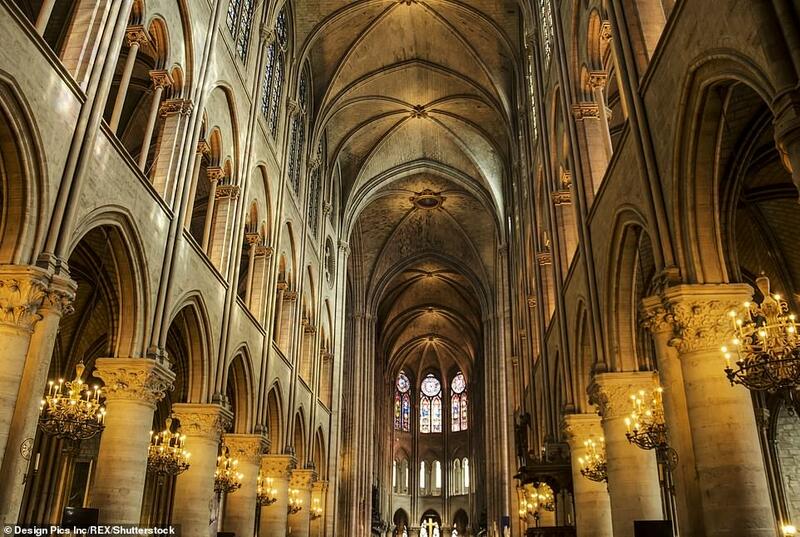 The frame - which dates to the 19th century on one side and the 13th century on the other – there will be nothing left.